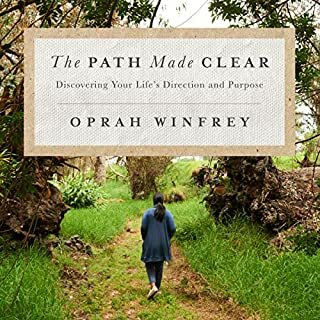 In her latest book, The Path Made Clear, Oprah shares what she sees as a guide for activating your deepest vision of yourself, offering the framework for creating not just a life of success but one of significance. 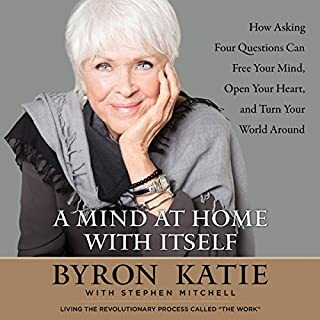 The book’s 10 chapters are organised to help you recognize the important milestones along the road to self-discovery, laying out what you really need in order to achieve personal contentment and what life’s detours are there to teach us. 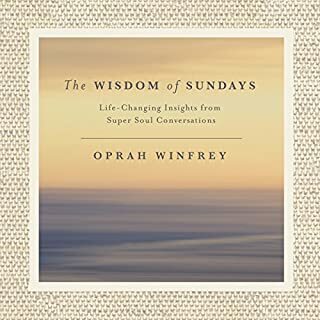 The Wisdom of Sundays features insightful selections from the most meaningful conversations between Oprah Winfrey and some of today's most admired thought leaders. Visionaries like Tony Robbins, Arianna Huffington and Shonda Rhimes share their lessons in finding purpose. 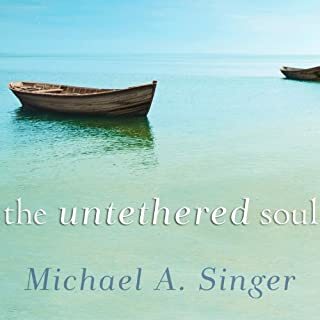 World-renowned teachers like Eckhart Tolle, Marianne Williamson, and Wayne Dyer explain our complex relationship with the ego and the healing powers of love and connection. Enlightening. Do yourself a favour - GET ONTO IT! 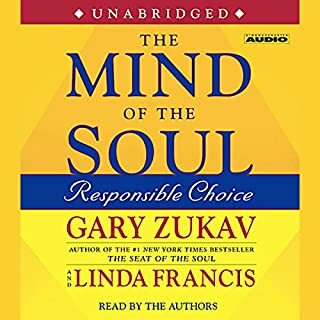 Here is a practical, useful, and easily understood exploration of the dynamic of choice and how the choices we make affect our everyday lives, for better or worse. Learning the relationship between the choices we make and the experiences we encounter is central to freeing ourselves from the illusion that we are victims of our circumstances. The Mind of the Soul: Responsible Choice is essential for all of us who wish to take charge of our lives. 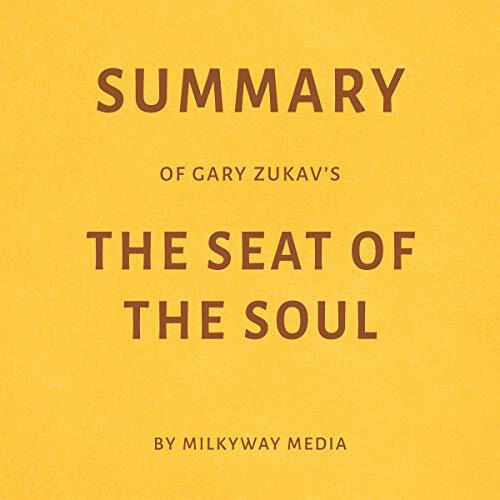 Zukav explains how we create the events in our lives with our thoughts and intentions, and he puts us in touch with our ability to transform ourselves and our planet by accepting our own inherent, authentic power. 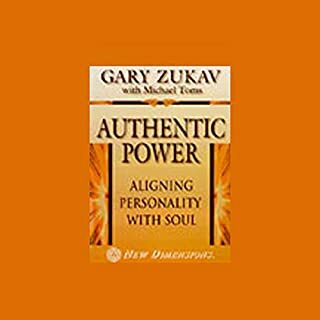 If you like Authentic Power, you'll also like Suze Orman's Money Wisdom and Caroline Myss' Healing with Spirit. Purchase this in-depth summary to learn more.